This entry was posted in Social Media & Blogging and tagged Social Media & Tutorials. Following on from the Twitter for Business Leading Women workshop, here are the details from my slides. 34% of marketers have generated leads with Twitter and 20% have closed deals. 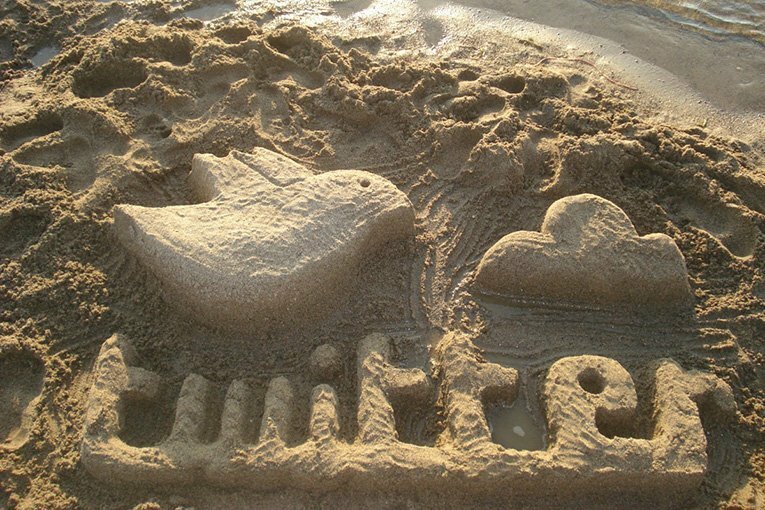 55% of Twitter users access the platform via their mobile! 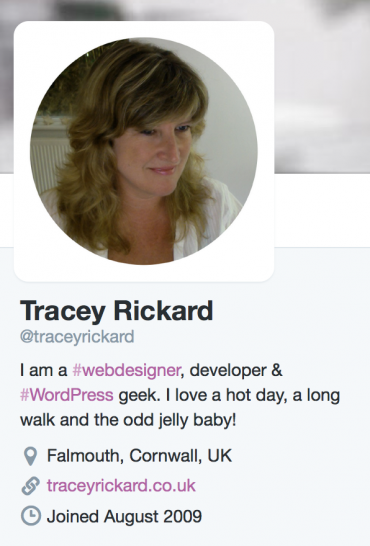 Your profile says a lot about your business. 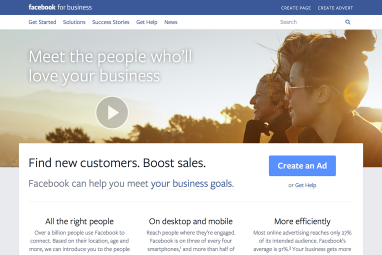 Your name, summary and profile picture should all work together to tell your story. Don’t let your Twitter for business handle be random, that is a lost branding opportunity. To edit your profile, click on ‘Edit Profile’ at the top right of your own profile page. 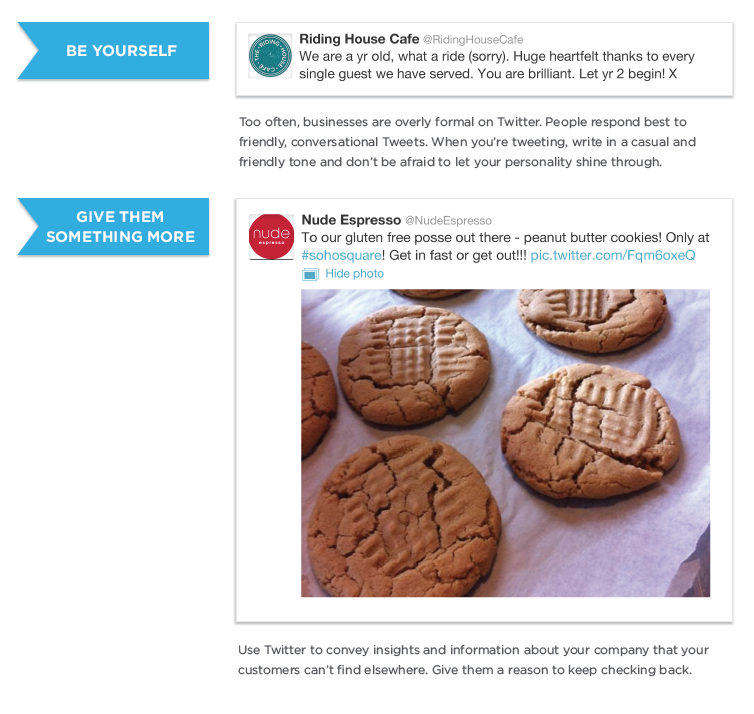 Your @username, also known as your handle, is your business’s unique identifier on Twitter. It should be 15 characters or less and should be memorable and representative of your business so that you can be easily found. The chances are that the username you choose might not be available so get creative, e.g. @thejeremyvine, @OfficialAdele, @ItsTheSituation, @RealDeniseWelch. Adding The, Official, Real or Its to your name makes it unique and interesting. You have 160 characters to tell your story with a clear, concise bio that describes your business, products or services. Tell people why your business is unique and why they should follow you. You could also add in useful information such as opening hours and location; or you could just show a little personality. Don’t forget your web address. Make it really easy for potential customers to find your website and get to it quickly. Using Hashtags in your bio will make it easier to find in search. Hashtags (or search tags) will always come up first in searches. Don’t be an egg! 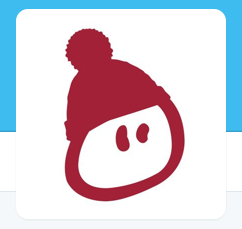 The egg is the default Twitter photo and indicates that the user has made no effort to create their profile. Choose a photo that visually represents your business and fits well into a small space. This image isn’t just on your profile page; it will be shown as the icon in every tweet you post. Choose something that is instantly recognizable. Logos work, but you can also feature a person or character. Recommended image size: 400×400 pixels. You can resize/crop to a square before you upload or Twitter will crop it to fit. Get extra creative with your header and showcase your business with a large, rich image. You could feature products or services, or you could create an image with text to highlight a special sale or promotion. Recommended size: 1500×500 pixels. Image is automatically resized to ﬁt. Note that the header photo is cropped to a 2:1 aspect ratio on mobile. Your tweets that are the most popular with the most engagement will be shown in larger text than the others. People can choose to filter how they view your tweets on your profile and you can do the same with others. You can view Tweets, Tweets & Replies or Media. You can see the filter buttons at the top of the feed. To pin a tweet to the top of your profile, click the three dots below the tweet (the more button) and just select ‘Pin to Top’. Clicking #discover gives you an algorithmically-curated list of tweets that you should see but that don’t appear in your ordinary feed. 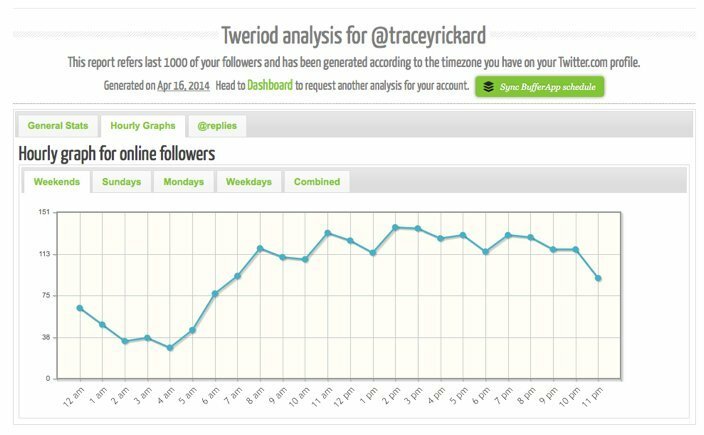 This is an excellent tool, based on your activity, giving you new users to follow and interact with. These buttons, which appear below each tweet, allow you to carry out a series of actions. The left arrow is used to reply, the motion arrows are for retweets and the star is for favouriting. Hashtags appear in tweets to identify a common topic or theme. This makes them more identifiable in search. Hashtags are known to double engagement rates and Twitter say that most people are not using these to their full potential. 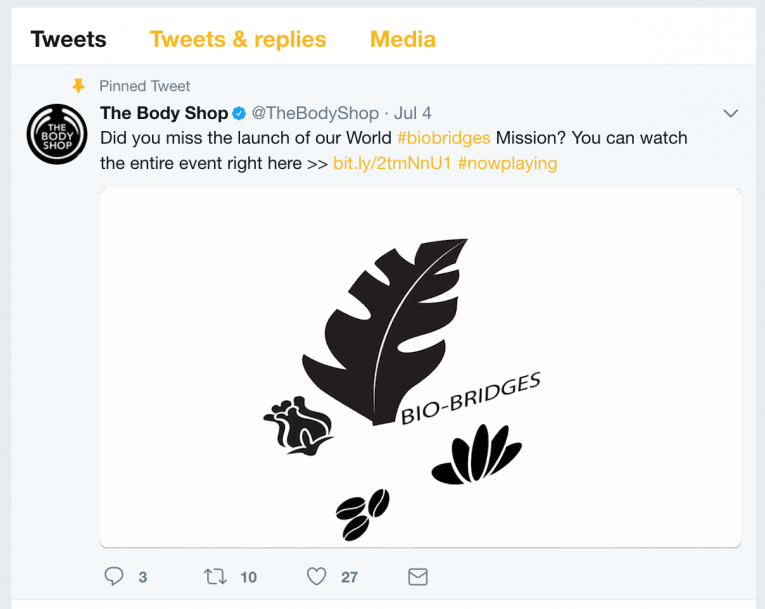 You can create a unique Hashtag for your business and use it in your marketing to help people find your company and the conversation around it. Specsavers have done that well with #shgts (should have gone to Specsavers). Common localised Hashtags #openforbusiness or #lovecornwall are widely used. Definition: A tweet that begins with another user’s username and is in reply to one of their tweets, like this: @Support I need some help with my computer now! Where it appears for the sender: On the sender’s Profile page. Where it appears for the recipient: In the recipient’s Mentions and Notifications tabs. Like mentions, @replies will also appear in the recipient’s Home timeline if they are following the sender. Anyone following the sender and the recipient of an @reply will see it in their Home timeline. Places it will never appear: On anyone’s profile page, unless they wrote/sent the message. You can reply directly to a person by adding @theirusername at the start of the Tweet. Pressing the reply button does this automatically. These conversations are semi-private because they are hidden in a number of places. It is a more personal way of responding to another Twitter user. Below you can see Galaxy have replied directly to one of their users. @jennasayer94 Sounds like the perfect night in, Jenna. We hope you enjoyed it. Definition: A personal message sent directly to someone who follows you or sent directly to you from someone you follow. You need to set your privacy settings so that you don’t get messages from just anyone. Where it appears for the sender: In the sender’s direct messages folder (accessible by clicking on the person icon in the top navigation bar). A direct message will disappear completely if either the sender or the recipient deletes it. Where it appears for the recipient: In the recipient’s direct messages. It will disappear if the sender deletes it. Places it will never appear: In any public timeline or public search. This is the Twitter version of an email inbox. Only you can see your inbox. Definition: A Tweet containing another user’s Twitter username, preceded by the “@” symbol, like this: Hello @Support! What’s up? 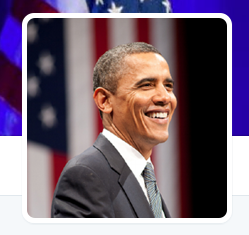 Where it appears for the sender: On the sender’s profile page of public Tweets. Where it appears for the recipient: In the recipient’s Mentions and Notifications tabs, which is accessible only by them. Additionally, mentions will appear in the recipient’s Home timeline view (not on their profile) if they are following the sender. Note: Anyone on Twitter who is following the sender of a mention will see the Tweet in their Home timeline. Places it will never appear: On anyone’s profile page, unless they wrote the message. This is a form of tagging people to bring them into a conversation. You can group several people together in a tweet, which might lead to a chat. Here you can see 2 people mentioned. RT – is short for Retweet – this is when somebody retweets your tweet to all of their followers, increasing exposure and engagement. MT – short for modified tweet – is used when people edit your tweet before retweeting. Some people have been known to take other people’s Tweets as their own, rather than retweeting. This happens a lot with photos. This is not good sport, we should at least make sure we give credit where it is due. You click on the Heart Icon to favourite a tweet. Many people use favourites in the same way as Facebook ‘Likes’, or as a way to keep tweets for later. It is basically a way of tagging tweets and keeping them together in a list, so it is up to you how you use it. 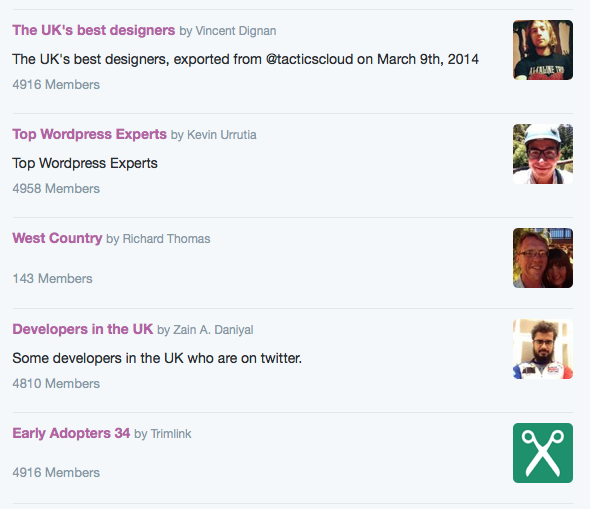 Twitter lists are a curated list of Twitter users. When you find yourself following thousands of people there will only be a select few that you will interact with regularly. Putting these users into one of your own lists makes it easy for you to filter them out from everything else and create a custom timeline. List timelines just show users on that particular list. Important! If you have a list called competitors you might not want them to know, so you can make that a private list. Public lists are viewable by everyone, so be careful how you name them. To create a list go to your profile and click on ‘Lists’ from the menu under your header image. On the right you can see the button to create a list. You can give it a name, a description and decide whether the list is private or public. You can also subscribe to a list created by another user. Go to their profile and then their lists and click on the one you wish to subscribe to. You can only do this if the list is public. Your main lists page shows the lists you own or are subscribed to. You can share any list by copying the web address from the browser bar at the top of that particular list page. Also note which lists you are on yourself … click the “Member of” button to keep a check. Follow and observe businesses similar to yours, what they do well, mistakes they make. Use search to see what others are saying about your industry, your clients and potential clients, your competitors and you. Only once you have studied others can you start to develop a Twitter strategy of your own. 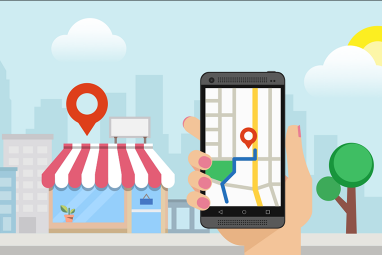 Your customers might already be talking about you so search for your business. 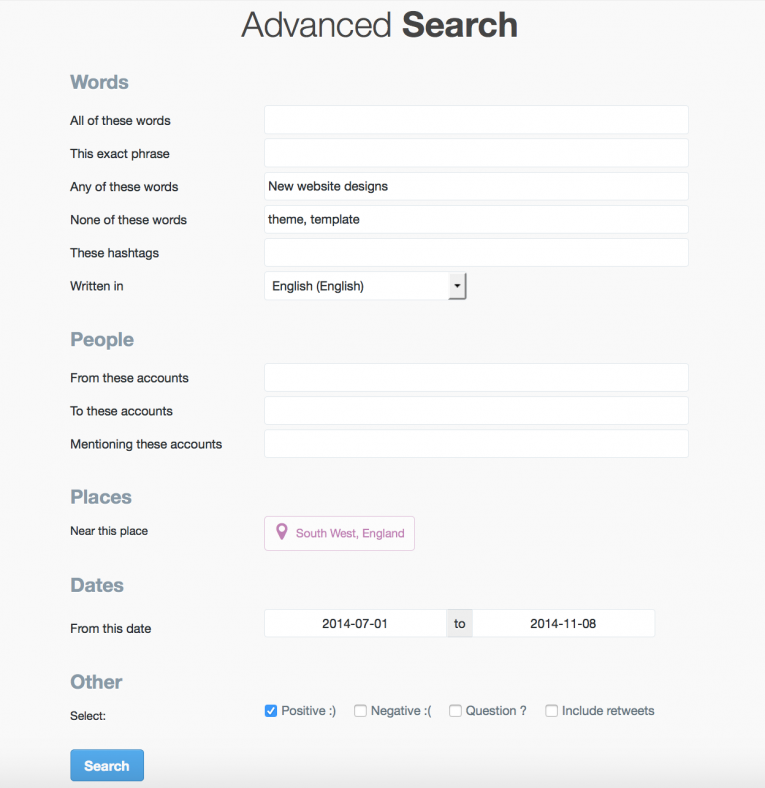 Use keywords and hashtags to search for your business and your industry eg. #webdesigners. This is one place where you can shamelessly spy on your competitors and pick up on their good habits! See what your suppliers and clients are saying and start replying to them. You will be amazed where this takes you and what you find out. At the same time you are building your relationship with them and increasing your profile. Pay attention to topics that your customers retweet, this shows what appeals to them and enables you to provide similar content that will hit the spot. Following users creates loyalty, they might follow back straight away or you might have to persuade them. Get involved in retweeting their tweets, answering their questions and just generally responding to them. They will follow you eventually. Your aim ultimately is to become a source of knowledge that people refer to; thus gain followers and retweets. Shining as an expert in your industry. An expert who really helps people or gives a special offer now and again is even better! Provide followers with the maximum amount of value for following you by giving them regular, relevant and quality information. 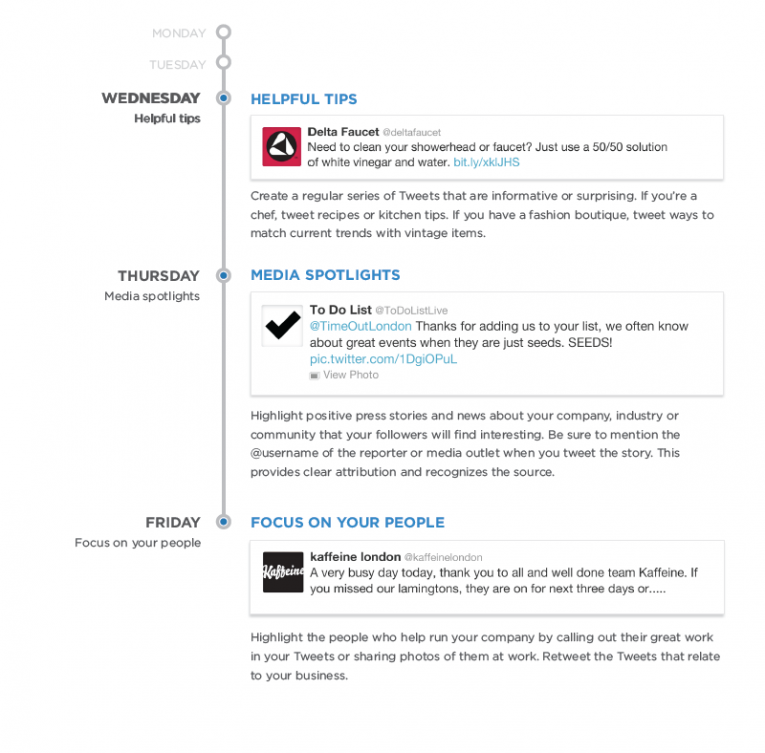 Keep your twitter followers up to date with information about the industry and your business. Respond to individual users and their needs. Twitter does take time, give 20 minutes a day and you will start to see results. Today none of us really has a choice, we have to make time because our competitors do! Twitter is a networking event. Fit it into a schedule with other networking events. Twitter might well work better for you than the 4 hours you spend going to a hotel networking meeting once per month. Twitter is about reputation, community and culture not numbers of followers. There is no way you could effectively communicate with 25,000 followers, so the time is right to leave the ego at the door. If you have 1000 followers who never retweet your tweets, your maximum reach is only 1000 people. If you only have 300 followers and 3 of those retweet your tweet to their 500 followers, your maximum reach is 1,500 people. Quality tweets and an engaged audience are worth more than numbers of followers. 1. 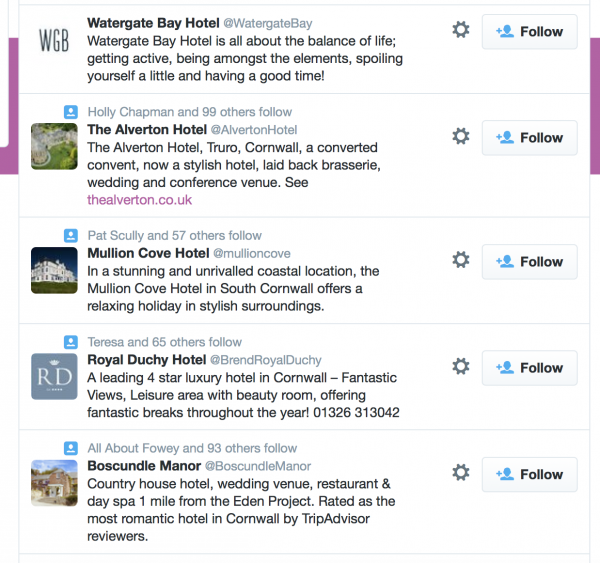 He searches for hotels in Cornwall through the standard Twitter search. 2. He follows them all. 3. He retweets their tweets and answers their questions if he can. He comments on their tweets. 4. They start to recognise him. 5. They start to follow him. 6. He tweets a special offer about linen supplies. 7. Two pick up on it and meet with him. 8. One buys from him straight away. A small investment of 20 minutes per day got him a new client. With a standard search you can search for anything you like. It will return a search result. You can further filter this search result by selecting items from the left hand menu. If you select people, that will filter the results by users who match your search term. With advanced search (click on advanced from the left hand filter menu) you can select all kinds of options, including whether the content of a tweet is positive or negative! Users respond best to a friendly and conversational tone of voice. Strive for an approachable communication style that is authentic and friendly, without being overly formal. Wit and humor can help in providing entertainment value but be careful how you use it. Remember to be responsive and reply when people tweet about you. Favourite and retweet positive messages and thank those who are positive about you. Fuelling conversations, not too controversial e.g. what did you think of …? The odd personal item or photo to show you are real! What are the top 10 reasons people buy a new car? What is your desired result? 2. 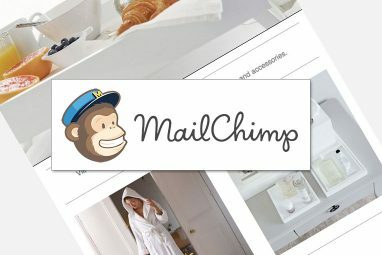 Drive conversions via Direct referral (DR). Here they ask a question that the target audience can’t really say no to and give a link to drive action. There aren’t any hashtags in this tweet, so as not to create any distractions. This is aimed directly at followers. 3. Get Retweeted. 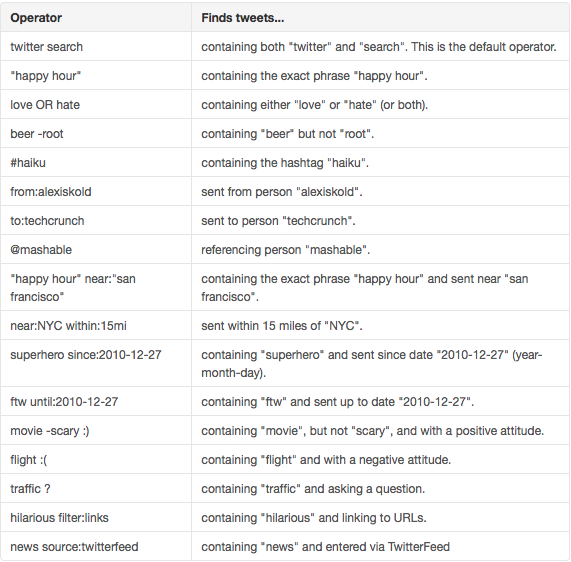 Using hasthags in your tweets makes you more likely to be found in search and more likely to get retweeted. Photos and videos get twice as many retweets. 4. SIGN-UPS: acquire data and leads from Twitter users – by directing them to a signup form. Tweets with photos get 150% more retweets. Take pictures of the different activities and daily aspects of your business and surroundings. Think of the words in the tweet as the setup and the photo or video as the punchline. Video is a great way to tell people about your business. Upload your video to YouTube or Vimeo and add the video link URL into your tweet. The video will be automatically displayed. 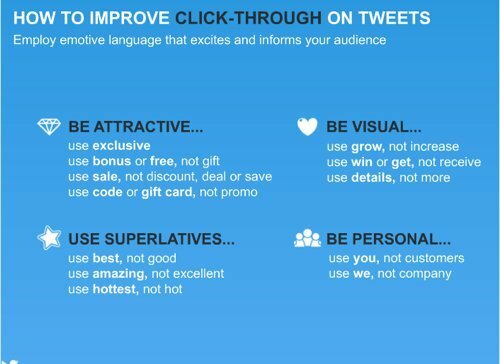 80% of your tweets should focus on driving interactions with your followers, such as retweets, replies, and favourites. Once you’ve built some rapport, you can mix in direct offers or promotions that get followers to take actions, such as clicking on a link or making a purchase from your website. 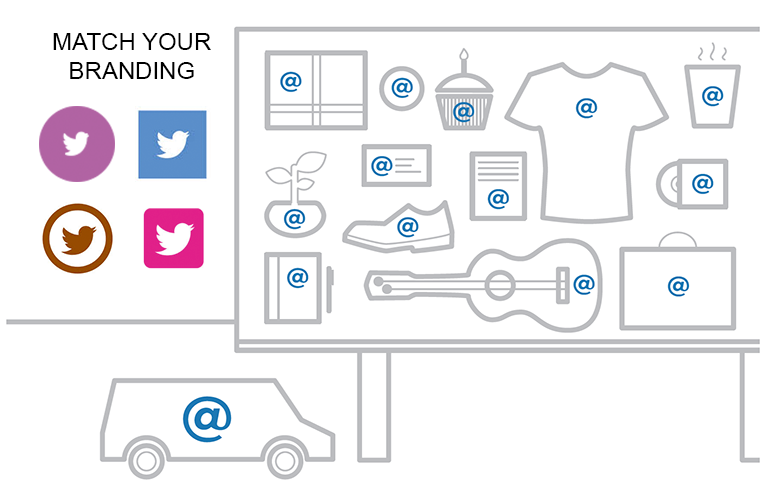 Business promotion should only take up a maximum of 20% of your total tweets. 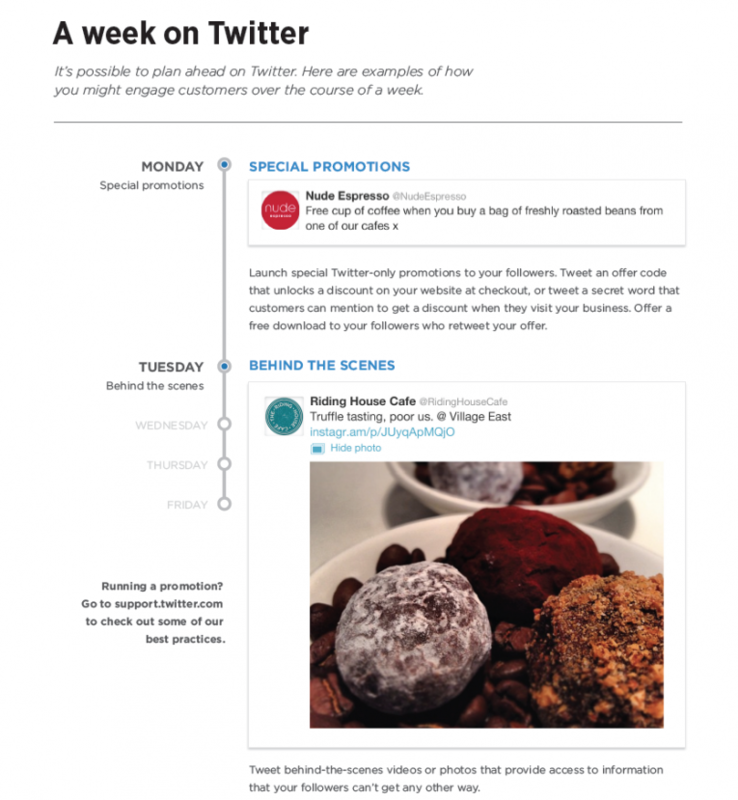 There are lots of published articles that tell you that you should tweet on a certain day of the week at a certain time. I don’t believe this works for everyone. 10.00am on a Tuesday does make sense in that your follower in a standard business will probably be at his desk and will have got over Monday! This depends on the business, the market and so many other metrics that it is impossible to generalise. 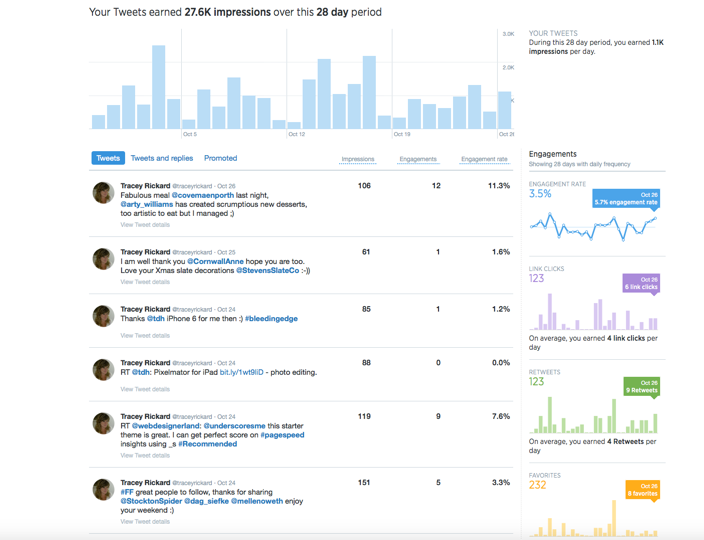 Using Twitter analytics, you can monitor your activity and see what works and what doesn’t, this is vital to your success and takes very little time. To get to Twitter Analytics, click on Twitter Ads under your profile icon at the very top and then click the analytics link. At a glance I can easily see which tweets were the most successful. By clicking on view tweet details, I can see what time they were sent. Once every 10 minutes is too much! It is spammy and likely to put followers off. Monitor multiple timelines in one easy interface. Schedule tweets to be posted in the future. Set timed scheduling throughout the day/week. Turn on alerts to keep up with emerging information. 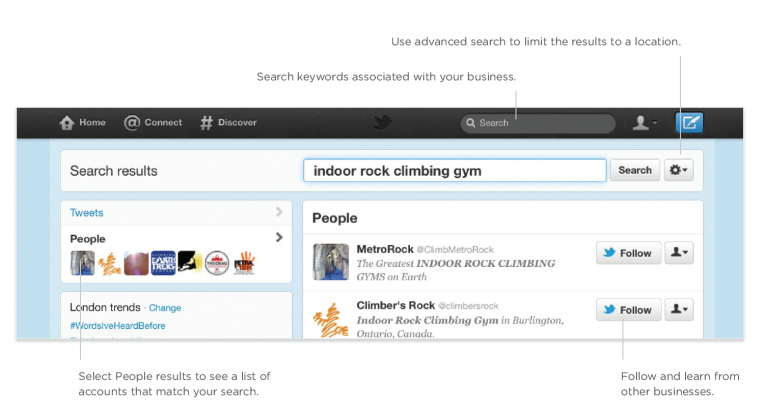 Filter searches based on criteria like engagement, users and content type. 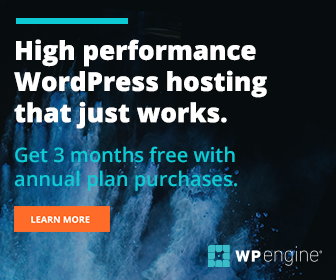 Build and export custom timelines to put on your website. Mute users or terms to eliminate unwanted noise. 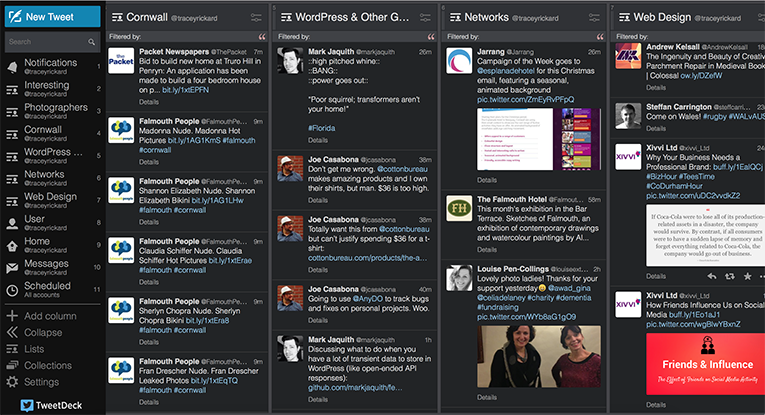 Tweet, Retweet, Modify Tweet, Message all you could need in one place. I must mention Bitly. 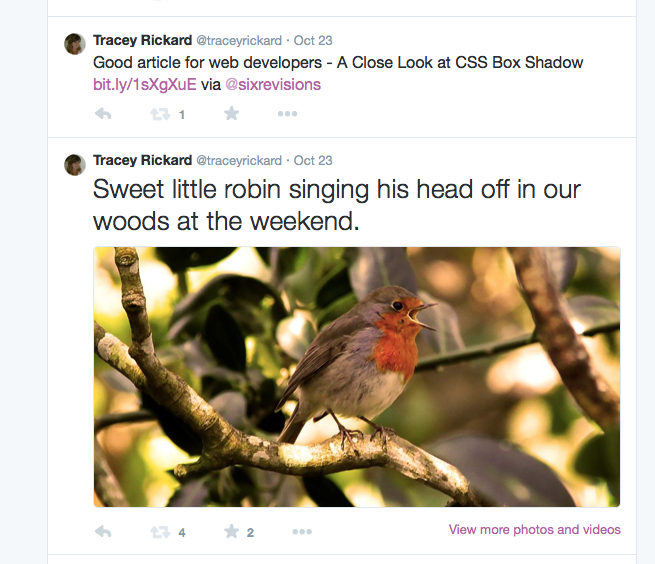 Twitter automatically shortens any link that you post in your tweets. Through your profile settings, you can select bit.ly as your link shortener. When you do so, bitly.com offers you lots of analysis, telling you when your link was clicked, who clicked it and lots more. 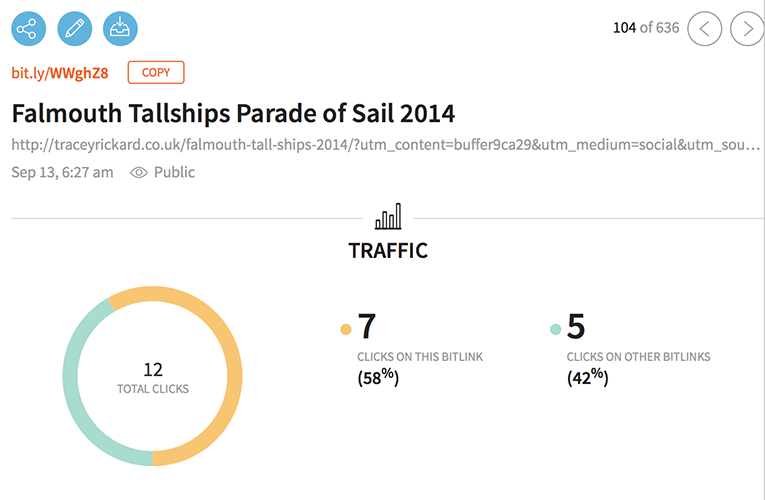 A fantastic tool for measuring the popularity of yourlinks. ManageFlitter provides you with a set of easy to use tools to empower you to work smarter and faster with Twitter. Answer “Who unfollowed me on Twitter”? You can put your own stamp on your Twitter icon for use in your marketing, as long as you follow the branding rules and use the Twitter bird in the correct format. Your Twitter icon can be any colour, square or round, designed to match your brand. The first thing I will say here is that, in my view, tweets are for Twitter. I think that there is nothing worse than sharing a tweet in your Facebook news stream. It is out of context and out of place. Equally I think posting a tweet to say that you have added a photo to Facebook or Instagram is just clutter and pretty uninteresting for others to read. There is a place for everthing and everything in its place. If you want to get involved with several social media platforms, then give the time to make sure that everything you post is high quality. What is popular and highly shareable on Facebook might not go down to so well on Twitter. Plus on Facebook you have a lot more space to write. Add a live Twitter Feed like the one below. Add social media sharing buttons at the bottom of all of your posts and other shareable content, like products and porfolio items. Gosh that was a long post, I hope it will help to set you on your way. Twitter takes a bit of time but it really is fun and rewarding when you get going. So really all you have to do is sense check your profile page, listen, respond, react, retweet, be human, tweet regularly, experiment and measure, time it and market it. Don’t leave your personality at the door!